Included Ingredients Any*Barley grass, *beet root powder, *bilberry leaf, broccoli powde[Lactobacillus gasseri (formerly called L. acidophilus) Bifidoba[White Kidney Bean Extract (Phaseolus vulgaris) Foodbound Chromi100% aloe vera juice, purified water, ester-c with rose hips, ci100% Certified Organic Raw Cold Milled Hemp Protein Powder100% Certified Organic Raw Hemp Seed100% cold-pressed certified organic flax oil with natural ascorb100% D-Mannose100% dark sweet cherry concentrate100% Dehydrated Wheat Grass100% dried fruits of the Ampalaya plant100% Mediterranean oregano oil, Wild mountainous sage, Cumin (hi100% natural evening primrose oil with natural rosemary extract100% natural whole grain raw Anutra (Salvia hispanica L), gelati100% organic barley grass100% Organic Chlorella100% Organic full Spectrum Maca Magic Lepidium peruvianum100% organic wheat grass100% Organic wheat grass juice powder (triticum aestivum)100% Organic Wheatgrass Juice100% pure aloe vera juice, purified water, glucosamine sulfate,100% Pure Aloe vera juice, purified water, vegetable glycerin US100% Pure and organic tamanu oil (calophyllum tacamahaca seed oi100% pure broken cell wall chlorella powder100% Pure Certified Organic Noni Juice (Morinda citrifolia)100% Pure Cold-Pressed Black Cumin (seed) Oil 5 g. Omega-3 (ALA)100% Pure Concentrated Korean Ginseng Extract100% Pure Emu Oil100% pure evening primrose oil, gamma-linolenic acid (GLA), cis-100% pure grape concentrate100% pure krill oil100% pure norwegian cod liver oil100% Pure Oil from the American Emu100% Pure Organic Sea Buckthorn Oil, Non-GMO starch, glycerin, c100% pure royal jelly 56700 mg100% pure Tahitian Organic Noni juice (Morinda citirifolia).100% pure, certified organic green barley juice extract100% Raw Certified Organic Extra-virgin Coconut Oil100% Raw Organic Hemp Protein Powder100% raw, cold milled hemp protein powder100% Tahitian Pure Noni juice (Morinda citrifolia)100% therapeutic-grade Sea Buckthorn Seed Oil100% vegetable base capsules, cayenne pepper, parsley root, ging133 mg Milk Thistle Seed Extract, 191 mg Globe Artichoke Extract140 mg proprietary wild high mountain oregano herb blend (P73),25mg Kelp thallus extract, Microcrystalline cellulose, corn sta450 mg proprietary wild high mountain oregano herb blend (P73),5 Billion CFU5 x dillution of Bromus ramosus HPUS, 27% Alcohol5 x dillution of flex aquifolium HPUS and 27% Alcohol5 x dillution of Gentiana amarella HPUS and 27% Alcohol5 x dilution of Aesculus carnea HPUS And 7% Alcohol5 X dilution of Aesculus hippocastanum HPUS, 27% Alcohol5 X dilution of Agrimonia5 x dilution of Centaurium umbellatum HPUS5 x dilution of Ceratostigma willmottiana HPUS5 x dilution of Cichorium intybus HPUS5 x dilution of Fagus sylvatica HPUS5 x dilution of Juglans regia HPUS, 27% alcohol5 x dilution of Larix decidua HPUS and 27% Alcohol5 X dilution of Malus pumila HPUS and 27% Alcohol5 X dilution of Mimulus guttarus HPUS and 27% Alcohol5 X dilution of Olea europaea HPUS and 27% Alcohol5 x dilution of Ornithogalum umbellatum HPUS and 27% Alcohol5 x dilution of Prunus cerasifera HPUS, 27% alcohol5 X dilution of Salix vitellina HPUS, 27% Alcohol5 X dilution of Ulex europaeus HPUS and 27% alcohol5 x dilution of Ulmus procera HPUS and 27% Alcohol5-HTP (5-hydroxytroptophan), L-Theanine, MSM (Methylsulfonylmeth5-HTP (5-Hydroxytryptophan) (derived from Griffonia simplicifoli5-HTP (Hydroxytryptophan Griffonia Simplicifolia Seed Extract);5-HTP (Hydroxytryptophan) (Griffonia simplicifolia seeds) 100 mg5-HTP (L-5-Hydroxytryptophan) (Griffonia simplicifolia) (seed),5-HTP 5-Hydroxytryptophan, L-Alanine, L-Arginine, L-Cystine, L-G5x dilution of Aeculus hippocastanum HPUS. 27% alcohol5x dilution of Aqua petra HPUS and 27% Alcohol5x dilution of Calluna vulgaris HPUS, 27% Alcohol5x dilution of Castanea sativa HPUS and 27% Alcohol5x dilution of Helianthemum nummularium HPUS and 27% alcohol5x dilution of Hottonia palustris HPUS, 27% Alcohol5x dilution of Lonicera caprifolium HPUS and 27% Alcohol5x dilution of Pinus sylvestris HPUS and 27% Alcohol5x dilution of Quercus robur HPUS and 27% Alcohol5x dilution of Rosa canina HPUS, 27% Alcohol.5x dilution of Scleranthus annuus HPUS. And 27% Alcohol5x dilution of Sinapis arvensis HPUS and 27% alcohol5x dilution of Verbena officinalis HPUS, 27% alcohol5x dilution of Vitis vinifera HPUS and 27% Alcohol6-Fiber Proprietary Blend 2g (2010mg): Psyllium (Husk), Oat Bran65% young kamut leaf juice and 35% mature alfalfa leaf juice7-Keto (DHEA acetate-7-one), Rice flour, vegetable capsule (cell7-Keto DHEA, Vegetable stearate, vegetable cellulose, silica and98% organic barley grass, 1.5% silica, 0.5% magnesium stearates98% organic wheat grass, 1.5% silica, 0.5% magnesium stearates98% Wheat Grass with 2% All Natural Tableting Aids (1.5% silicaA blend of citric acid and magnesium carbonate - which, in combiA highly absorbable proprietary blend of magnesium carbonate andA proprietary blend of citric acid and magnesium carbonate-whichA proprietary blend of citric acid and magnesium carbonate�whichAcai cabbage palm extract (whole palm fruit), 10% Polyphenols, PAcidophilus, Plantarum, Bulgaricus, Casei, Thermophilus, BifidusActive Ingredient, AcetaminophenAfrican Bird Peppers, Barberry, Cape Aloe, Cascara Sagrada Bark,African Bush Mango 4:1 Extract (Irvingia gabonensis) with IrvingAfrican Mango (Irvingia gabonensis) seed extract, Maltodextrin,African Mango Extract (Irvingia gabonensis extract) (seed); GreeAged Garlic Extract (bulb)Aged Garlic Extract and CoQ10; Gelatin, Cellulose and MagnesiumAged garlic extract powder (bulb) (1000mg), cellulose, silica, aAged Garlic Extract Powder (bulb), Ginger, Glucanase, Protease,Aged Garlic Extract Powder (bulb), Lecithin, Silica and magnesiuAged Garlic Extract Powder (bulb), Lecithin, Silica, magnesium sAged Garlic Extract Powder (bulb), Nattokinase (NSK-SD), SuntheaAged Garlic Extract Powder (bulb), Salacia (bark), Bitter MelonAged Garlic Extract Powder (bulb), Vegetable protein, magnesiumAged Garlic Extract Powder (bulb), Whey and magnesium stearate (Aged Garlic Extract Powder (bulb), Whey, alginic acid (seaweed),Aged Garlic Extract Powder, Ginkgo Biloba Leaf Extract 50:1, EleAged garlic extract, vitamin E, hawthorn berry powder, cayenne pAged Garlic Extract, water and residual alcohol from extractionAlanine 890mg, Arginine 815mg, Aspartic acid 635 mg, Glutamic acAlanine, Bee Pollen, Beta Sitosterol, Capsicum (Cayenne), CarnitAlfalfa, barley juice, wheat grass, spirulina, chlorella, DicalcAll Natural Hawaiian SpirulinaAll Natural Hawaiian Spirulina, Silica, Chicory Inulin, Magnesiualoe 32.5 mg per teaspoon in alcohol (38% by volume), water extrAloe Vera (Aloe Bardensis -leaf inner gel) Wild Cherry Juice; HoAloe Vera (leaf), Black Walnut (hull), Cascara Sagrada (bark), CAloe Vera Concentrate, Aloe Vera Pulp, Milk Thistle Seed, BurdocAloe Vera Gel Concentrate, Fructooligosaccharides (FOS), SlipperAM FORMULA: Thiamin (Vitamin B1) (as Thiamin HCl) 3 mg, RiboflavAmerican Ginseng (Panax quinquefolium) root powder, Gelatin (capAmerican Ginseng (root), Gelatin (capsule), magnesium stearateAmla Extract, Ashwagandha Extract, Astaxanthin, Astragalus Root,Anas barbariae hepatis et cordis extractum 200CK HPUS (to reduceAnas barbariae hepatis, Lactose, sucroseAngelica root, Lemon balm leaf, Basil aerial parts, Chamomile flAntioxidants, Vitamin C, Zinc, Selenium, Echinacea, GingerAntioxidants, Vitamin C; Zinc, Selenium, Echinacea, GingerAntioxidants; Vitamin C; Vitamin A; Vitamin E; Echinacea; GingerAntioxidants; Vitamin C; Zinc; Selenium; Echinacea; GingerApitherapy Proprietary Blend (16.7g): Raw Honey, Organic Apple CApitherapy Proprietary Blend (18g): Raw Honey, Organic ElderberrApple Pectin (Malus domestica) (fruit), Lactobacillus AcidophiluAreca Nut, Blue Citrus Peel, Chinaberry, Citrus Seed, Evodia, FeArtemisia herba-alba Asso aerial parts, Lemon Balm extract aeriaArtemisinin, Cellulose, magnesium stearateArtichoke Extract (flower), Astaxanthin, Beet Leaf, Black RadishAshwagandha (Withania samnifera) root extract, Withanolides 5%,Ashwagandha (Withania somnifera) (Root extract, standardized forAshwagandha (Withania somnifera) root and leaf extract, MaitakeAshwagandha (Withania somnifera), Vana Tulsi (Ocimum gratissimumAshwagandha extract (root) 2.5% withanolides, Plant-derived cellAshwagandha root, Tulsi leaf and flower, Cyperus Rotundus rhizomAstaxanthin (Natural), Safflower oil, gelatin, glycerin, purifieAstaxanthin, Burdock Root, Chlorophyll, Choline (as bitartrate),Astragalus extract (root), 0.5% astragalosides, Astragalus (rootAustrian Pumpkin Seed/Extra Virgin Olive Oil, Cinnamon OleoresinAzantis Krill Oil; Gelatin (softgel capsule), glycerin, water anB-12 (Methycobalamin)B. lactis HN019, B.lactis, L. acidophilus DDS-1, B. bifidum, B.Bacopa Monniera leaf extract 20:1 (Equivalent to 5,000 mg wholeBanaba leaf extract, rice bran oil, gelatin, glycerin, carob extBarbarry Bank, Wild Yam Root, Cramp Bark, Fennel Seed, Ginger RoBarley grassBarley grass juice powder 800mg, spirulina powder 750mg, chlorelBC30BC30 Bacillus coagulans GBI-30; Corn syrup, sugar, gelatin, citrBC30 Bacillus coagulans, BI-30, 60861 billion cells, Lysine (asBeef Liver Extract (desiccated and defatted), B-12Benfotiamine, Microcrystalline cellulose, modified cellulose (veBeta-Carotene (pro-vitamin A) 10000 IU, Vitamin D (from naturalBeta-Carotene, Vitamin C, Vitamin E, Zinc, Copper, Lutein (FloraBeta-Carotene, Vitamin E (Natural), Vit C (Ascorbic Acid), CitruBifdobacterium bifidu, biodobacterium bifidum, bifodbacterium brBifdobacterium lactis,lactobacillus acidophilus, lactobacillus bBifidobacterium breve, Bifidobacterium longum, Lactobacillus rhaBifidobacterium Infantis Super Strain NLS (2 Billion Cfu); WholeBilberry Extract (4:l PE) 10mg, Omega 3 Flax Meal (partially defBilberry Fruit (dried extract 25% anthocyanins, 120 mg), GinkgolBile (Bovine), Hydroxypropyl Methylcellulose, L-LeucineBio Mass Humic Minerals - Contains over 70 naturally occurring pBio Mass Minerals; Fulvic Solution 100% - Contains over 70 naturBio-Active Support( lactobacillus sporogenes 1 billion CFU) GrowBioAstin Natural Astaxanthin, D-Glucosamine HCl , Boswellia SerrBiocell collagen II (chicken collagen type II), hyaluronic acid,Biocell Collagen II (HA, low molecular weight chondroitiin, glucBioCell Collagen, Hydrolyzed Collagen Type II, Chondroitin SulfaBioflavonoids (quercetin and rutin), ginger, ginkgo (standardizeBioResponse DIM Complex (patented, enhanced bioavailability compBioResponse-DIM complex 100 mg, Protectamins 100 mg, Vitamin E (Biotin (biotin triurate), calcium pantethonate, choline (bitartrBiotin (biotin triurate, 300mcg), Calcium Pantethonate (150mg),Biotin, Alpha-Lipoic Acid (as thioctic acid), Cellulose and cellBiotin, Microcrystalline cellulose, modified cellulose (begetariBiotin, Pantothenic acid (as D-Calcium Pantothenate), Zinc (as ZBiotin, Vegetable capsule (cellulose, water), rice flourBiotin, Zinc (as Zinc Picolinate), Copper (as Copper Sulfate), DBis-Carboxyethyl Germanium Sesquioxide, Cellulose, stearic acidBlack cohosh (cimipure standardized extract (2.5%), triterpene gBlack Cohosh (root), Triterpene Glycosides, Vitex (Chaste Tree)Black cohosh root, sarsaparilla root, america ginseng root, licoBlack Cohosh, Red Clover, Dandelion, Saw Palmetto, Soy IsoflavonBlack Cumin (seed) Oil 7 g, Flax (seed) Oil 7 g.
VIBRATEX MAGIC WAND� RECHARGABLE MASSAGER� PCVT270� WHITE The Magic Wand has been trusted for over 30 years to provide powerful, penetrating vibrations. Now liberated from its cord, it is ready to offer soothing, stimulating massage nearly anywhere, anytime. � Powerful penetrating vibrations Relaxes sore muscles, helps relieve tension 4 power intensities and 4 vibration patterns Smooth Silicone Head Plug and play operation Includes Charger. 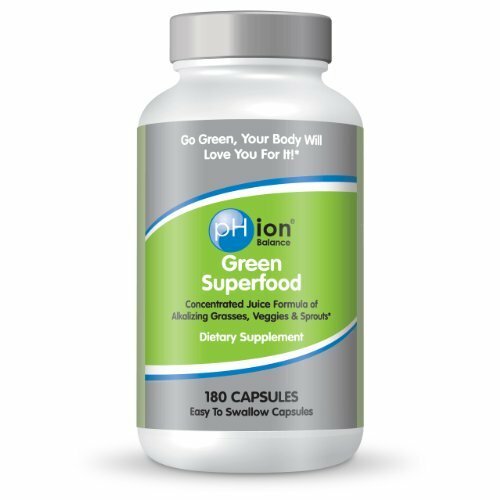 A dietary supplement developed to help you maintain a healthy, balanced digestive system and support your body's immune system. 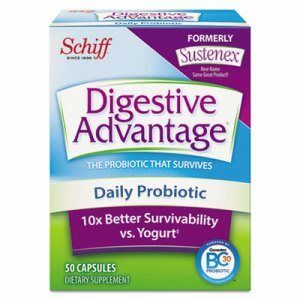 Contains BC30 probiotic that helps your body maintain a balance of "good" bacteria within your lower digestive tract. 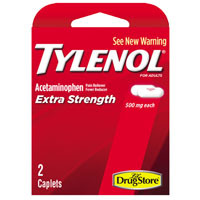 Contains: BC30; Description: 50 Capsules; Quantity: 50 per box. Delivers real immune support in a fizzy tablet that dissolves in cold or hot water. 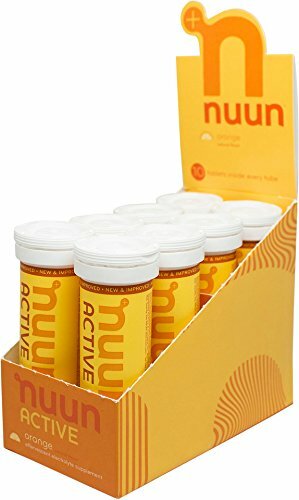 A unique combination of 14 vitamins, minerals and herbs. 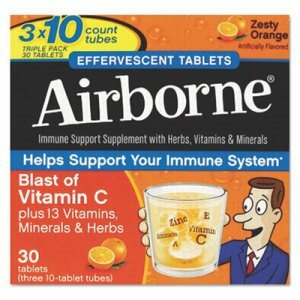 Contains: Antioxidants; Vitamin C; Zinc; Selenium; Echinacea; Ginger; Description: 30 Effervescent Tablets Orange Flavor; Quantity: 30 per box. 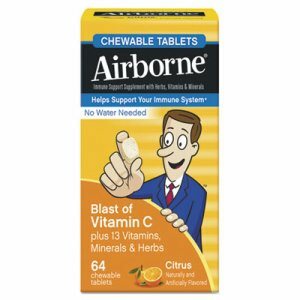 Help support your immune system with a blast of Vitamin C plus 13 vitamins, minerals and herbs. High in antioxidants. No water needed. 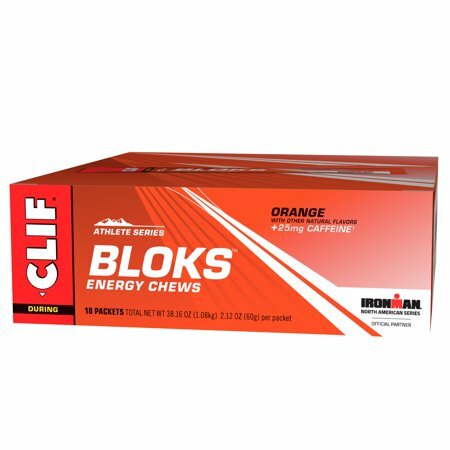 Contains: Antioxidants; Vitamin C; Vitamin A; Vitamin E; Zinc; Echinacea; Ginger; Description: 64 Citrus Chewable Tablets. Delivers real immune support in a fizzy tablet that dissolves in cold or hot water. 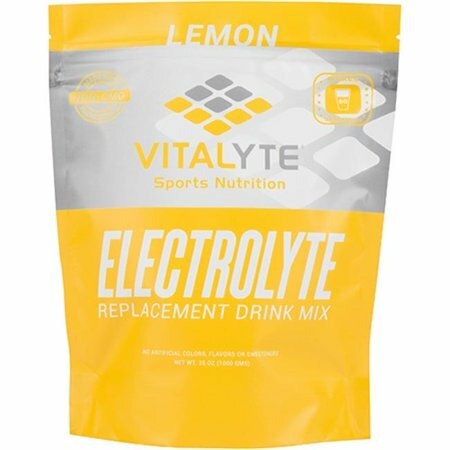 A unique combination of 14 vitamins, minerals and herbs. 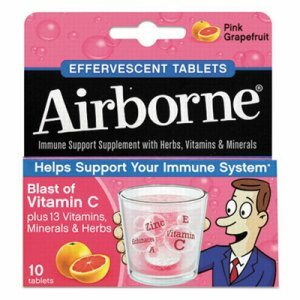 Contains: Antioxidants; Vitamin C; Zinc; Selenium; Echinacea; Ginger; Description: 10 Pink Grapefruit Effervescent Tablets; Quantity: 10 per box. 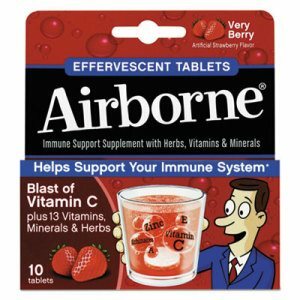 Delivers real immune support in a fizzy tablet that dissolves in cold or hot water. 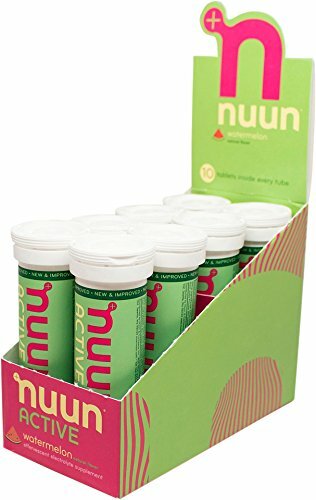 A unique combination of 14 vitamins, minerals and herbs. 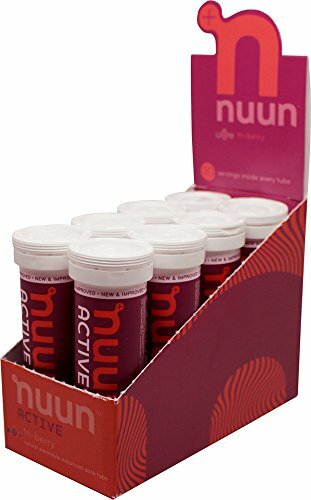 Contains: Antioxidants; Vitamin C; Zinc; Selenium; Echinacea; Ginger; Description: 10 Very Berry Effervescent Tablets; Quantity: 10 per box. 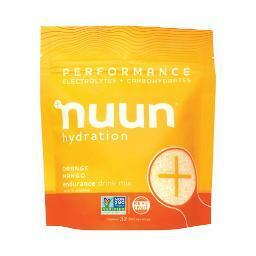 Delivers real immune support in a fizzy tablet that dissolves in cold or hot water. 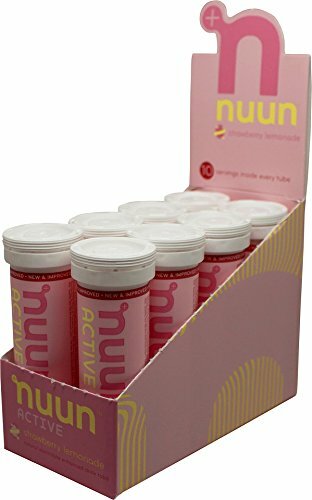 A unique combination of 14 vitamins, minerals and herbs. 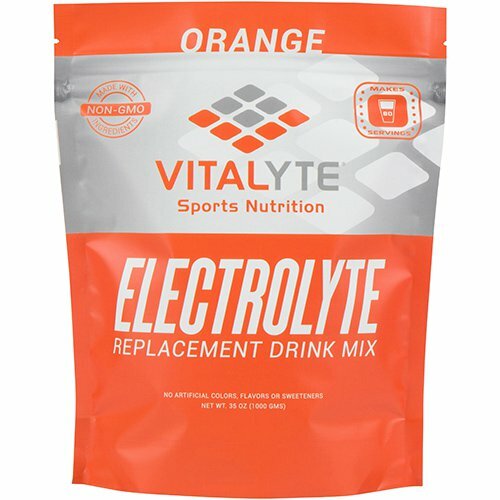 Contains: Antioxidants; Vitamin C; Zinc; Selenium; Echinacea; Ginger; Description: 10 Effervescent Tablets Orange Flavor; Quantity: 1 each. 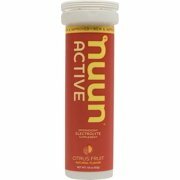 Support your immune system with a blast of Vitamin C plus 11 vitamins, minerals and herbs. Contains: Vitamin A; Vitamin C: Vitamin E; Magnesium; Manganese; Sodium; Lonicera, Forsythia, Schizonepeta, Ginger, Chinese Vitex, and Isatis. Glutamine and lysine. ; Description: 20/Pack, Berry Flavor; Quantity: 1 each. 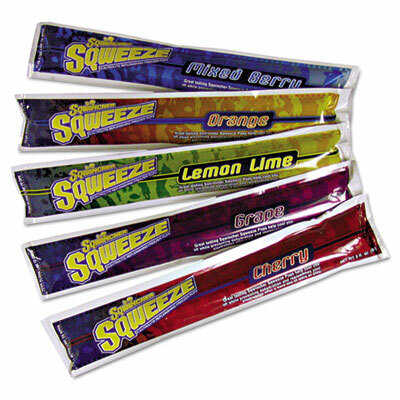 Easy-to-eat freezer pops help you cool down, replace electrolytes and stay hydrated. Makes a great treat for both kids and adults. 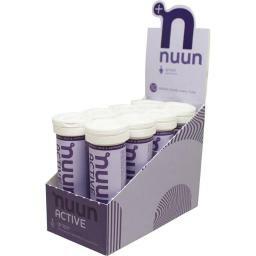 Formulated to absorb water and nutrients quickly into the body. 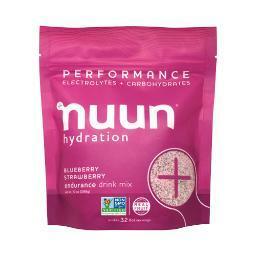 The pop's great taste helps make hydration more satisfying. Food Type: Snack; Flavor: Assorted; Capacity (Volume): 3 oz. 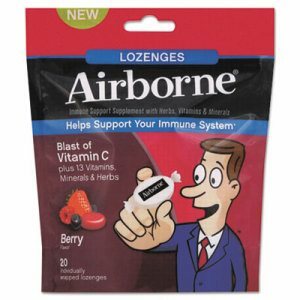 Help support your immune system with a blast of Vitamin C plus 13 vitamins, minerals and herbs. High in antioxidants. No water needed. 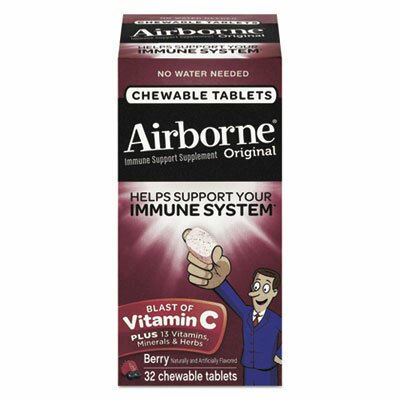 Contains: Vitamins A, C and E, Magnesium, Zinc, Selenium, Manganese, Sodium, Proprietary Herbal Blend; Description: Airborne Chewable Tablets Berry; Quantity: 32 Tablets per box; For Use With: Personal Use. Contains premium-quality ingredients: Glucosamine, Chondroitin, Uniflex and hyaluronic acid to promote the health of your joints, plus the added benefit of 1,500 mg of MSM (Methylsulfonylmethane). 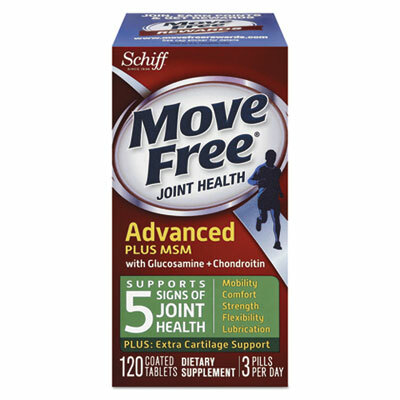 Move Free gives your joints comfort, lubrication, and protection. 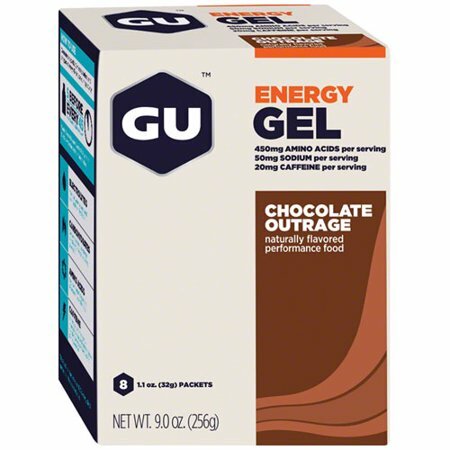 Contains: Glucosamine Hydrochloride 1500 mg; MSM 1500 mg; Uniflex 216 mg; Chondroitin Sulfate 200 mg; Joint Fluid 3.3 mg; Description: 120 Coated Tablets; Quantity: 1 each. 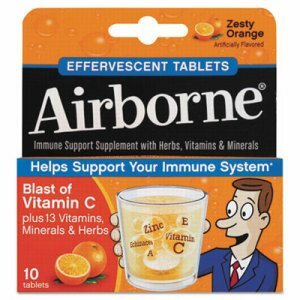 Help support your immune system with a blast of Vitamin C plus 13 vitamins, minerals and herbs. High in antioxidants. No water needed. 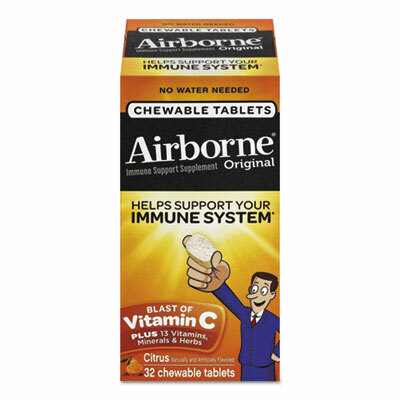 Contains: Vitamins A, C and E, Magnesium, Zinc, Selenium, Manganese, Sodium, Proprietary Herbal Blend; Description: Airborne Chewable Tablets Citrus; Quantity: 32 Tablets per box; For Use With: Personal Use. Wilson Electronics 859981 Four way 700-2300 MHz splitter w N Female Connectors This item cannot be shipped to APO/FPO addresses. Please accept our apologies.